Alas, the most anticipated feature of Opportunity Village is up and flushing! 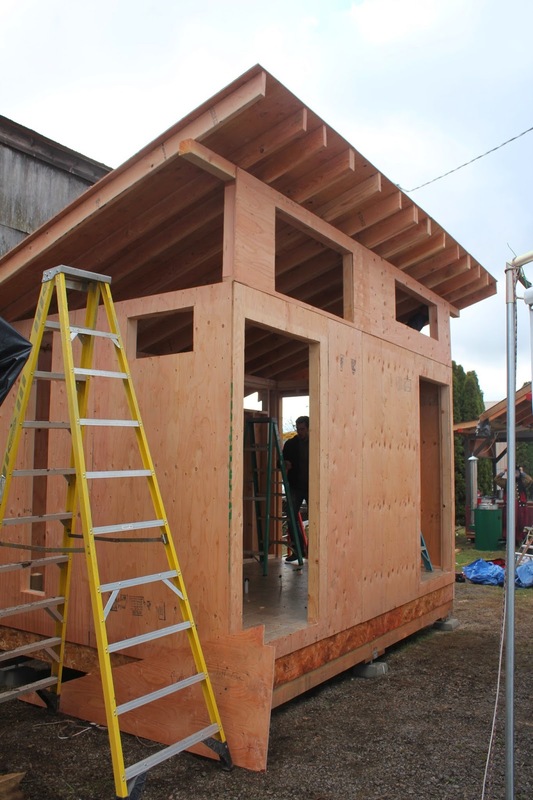 At just 112 square feet, the Village BathHouse may be the most efficient structure we've built yet. 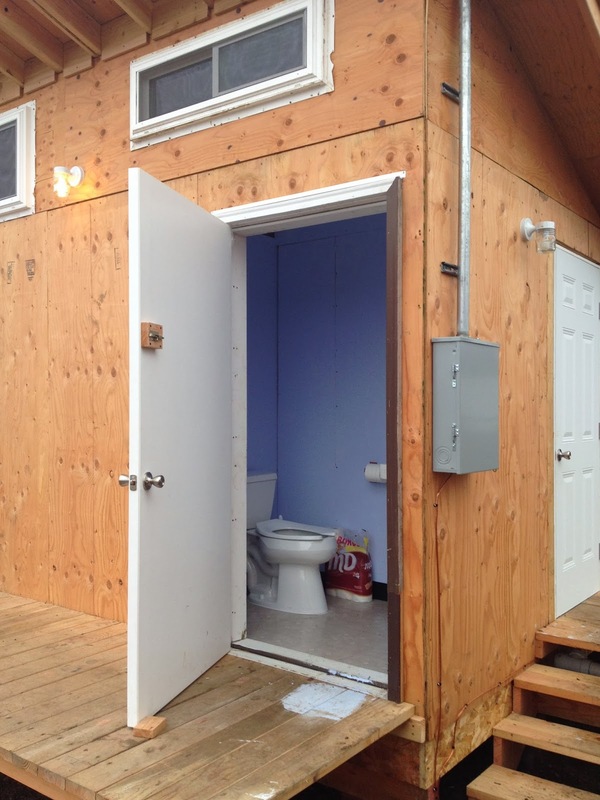 It includes two flush toilets with sinks, shower, water heater, and washer/dryer units. 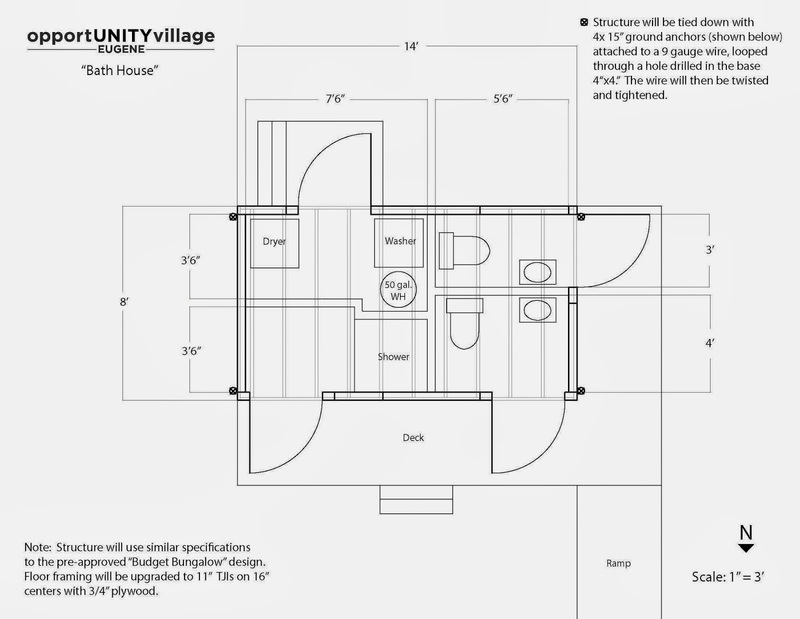 The structure will be shared by the 30 tiny houses in the transitional village, and is divided into 4 separate entrances for convenience and privacy. Maybe best of all, the whole thing can be moved on a standard 8.5x16 trailer... though we're hoping not to have to move it any time soon. A video tour of the facility is provided below followed from some photographs of the construction process. Design submitted to and approved by the city. Connecting the water line from the street. Loading the modular panels we built in the shop onto the boom truck. Floor built with all plumbing internalized for transportability. 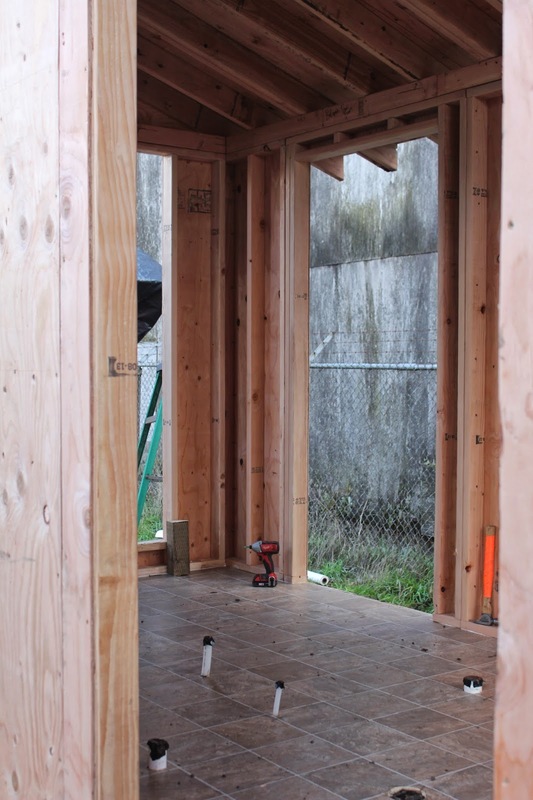 Putting up the wall panels. View of village from inside. 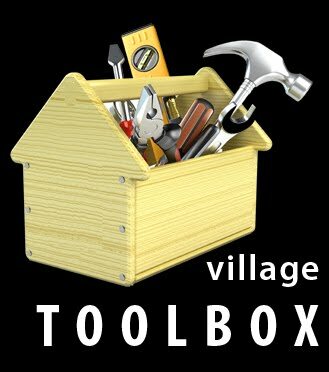 The Village BathHouse was designed and built by Backyard Bungalows along with help from village residents and community volunteers. 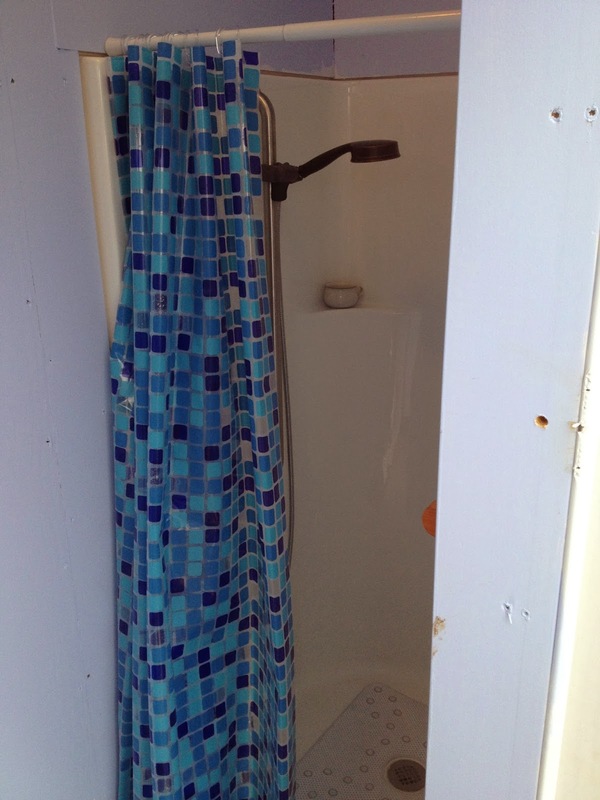 A special thanks to John the Plumber and Think Electric for their contributions.